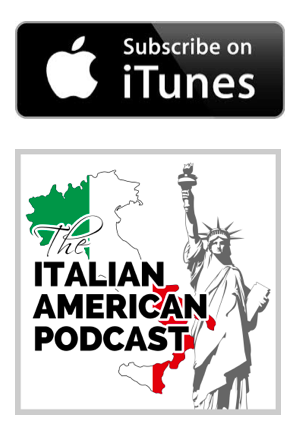 In this episode of The Italian American Podcast, we focus on the Italian American connection to Jazz music. 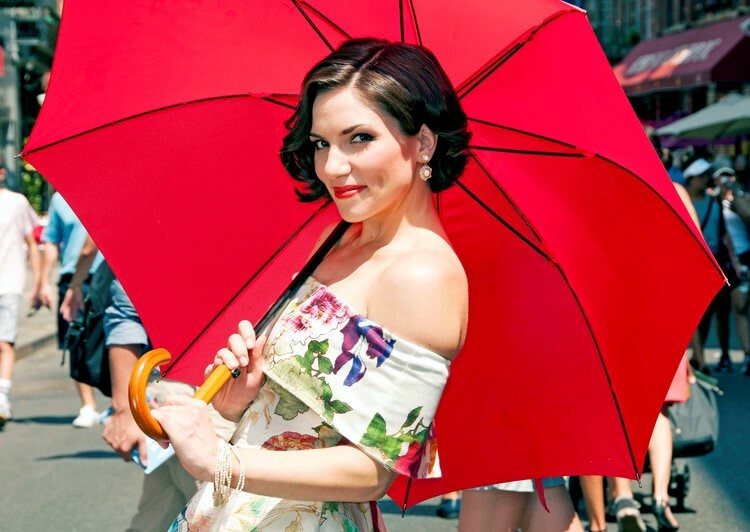 We speak to singer Vanessa Racci about how her grandfather inspired her to embark upon a journey that has allowed her to connect with her heritage deeply through becoming Italian American Jazz performer. 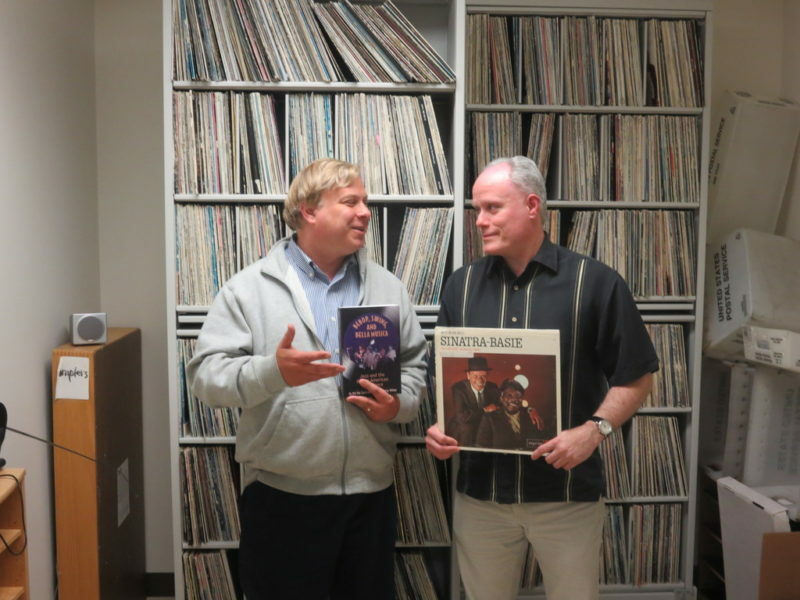 In our Stories Segment, I talk to Bill Dal Cerro and David Anthony Witter authors of the book Bebop, Swing, and Bella Musica: Jazz and the Italian American Experience. They talk about how Jazz has been influenced Italians and Italian Americans. 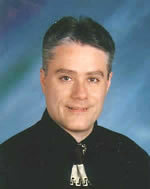 David Anthony Witter is a Chicago-based freelance writer, photographer, blues musician, and teacher. His work has appeared in the Washington Post, Chicago Tribune, Living Blues, New City, the Chicago Reader, Bay Area Music Magazine, Primo, Ambassador Magazine, The Italic Way, Fra Noi and the Italian-American Experience, an Encyclopedia. Witter holds degrees in Writing from Columbia College, Chicago, and Secondary Education in English from Northeastern Illinois University. He currently teaches at the Chicago Public Schools. Other upcoming works include Oldest Chicago from Lake Claremont Press and The Best of the Chicago Blues Annual from the University of Illinois Press. A native of the Grand and Ogden neighborhood on Chicago’s West Side, Bill Dal Cerro is a teacher, writer, and researcher who has been extensively involved in the local and national Italian-American community over the past 15 years. Dal Cerro is President of The Italic Institute of America, a national educational non-profit, and was an Associate Producer of “And They Came to Chicago: The Italian American Legacy,” a PBS documentary which he initiated and supervised.